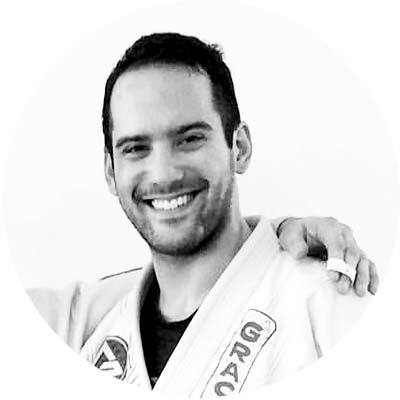 Steve is a brown belt under Professor Bruno Fernandes and has been training jiu-jitsu since the opening of Gracie Barra Montreal in 2010. 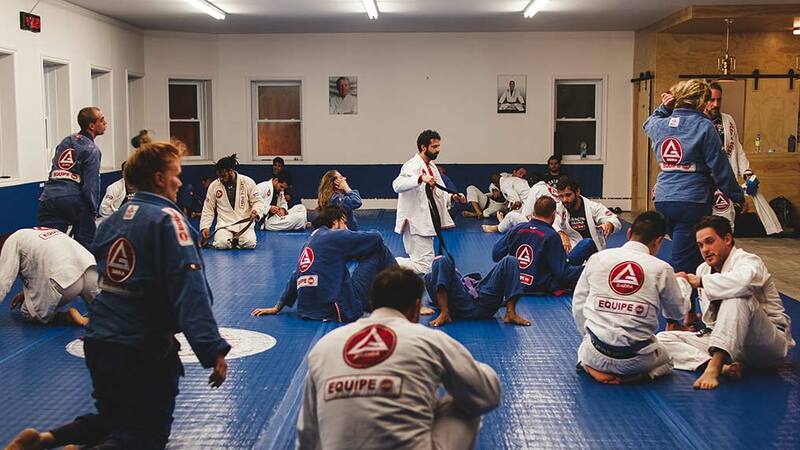 As an instructor, I take a welcoming and attentive approach and strive to instill a passion for jiu-jitsu as an integral part of wellness and balance in line with Gracie Barra’s motto “jiu-jitsu for everyone”. Steve is a professional social worker and has worked in mental health, rehabilitation, and community homecare settings. 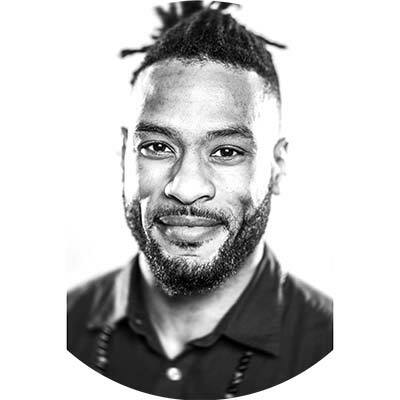 He currently teaches classes at both St-Henri and Montreal-West locations. Max “Powers” loves to empower people through health and movement. He has been involved in sports his whole life but eventually chose to focus on football where he played 3 years for the Carabins of University of Montreal. Later on, during a trip to Brazil he discovered Brazilian Jiu-Jitsu which redefined his definition of fitness. As a result, mobility and functional movement are pillars in his fitness philosophy. Sargon was born in Canada, but raised in Rio de Janeiro, Brazil. He is a typical “carioca”, as someone who comes from Rio is usually know, and enjoys the beach lifestyle, and naturally loves Jiu-Jitsu. Sargon started training under Ricardo De la Riva in Brazil when he was 15 years old. At the age of 18, he got his blue belt and his parents decided to move to Canada. Even though he had been born here, it was a still a completely new world for him. 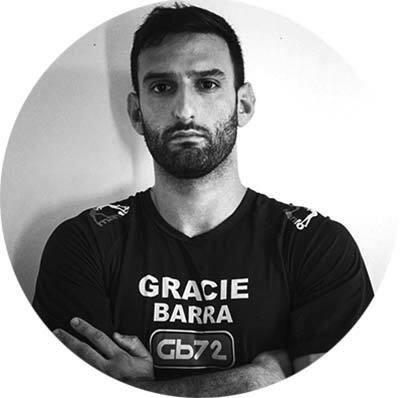 After hearing about Bruno Fernandes was in Montreal and had opened a Gracie Barra, he decided to join the school and continue his BJJ journey. 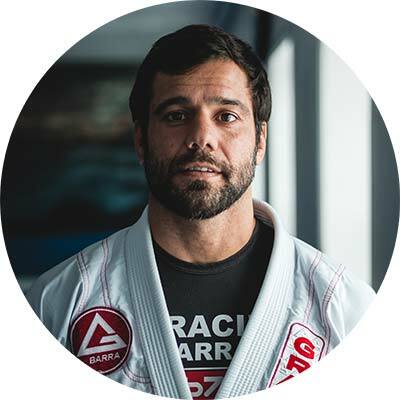 After years of training as a student, he established himself as an instructor, and now leads the No Gi Jiu-Jitsu classes at Gracie Barra Montreal. He takes the wellness of the students and their learning process very seriously, and help the students feel like our school is their second home.